Welcome to Serjeant Security South East London’s leading providers of corporate security, contract security management, and electronic surveillance monitoring and support assistance. 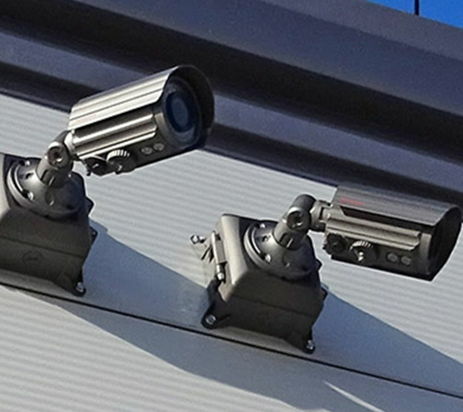 As a provider of exceptional security services, our success has been built on almost 20 years’ of experience within the security sector providing services of the highest possible professional standards. Our company growth is firmly based on customer satisfaction which has permitted us to develop long-term partnerships with local clients within the Bromley, Dartford and South East London area. Serjeant Security prides itself on having achieved SIA approved contractor status, which means all our guards are fully certified and professionally trained to the highest attainable standards. We are also Safe Contractor approved, meaning all our staff are fully health & safety accredited. We design individually tailored security packages to all our clients making our services truly unparalleled by delivery, and by the use of innovative management techniques.